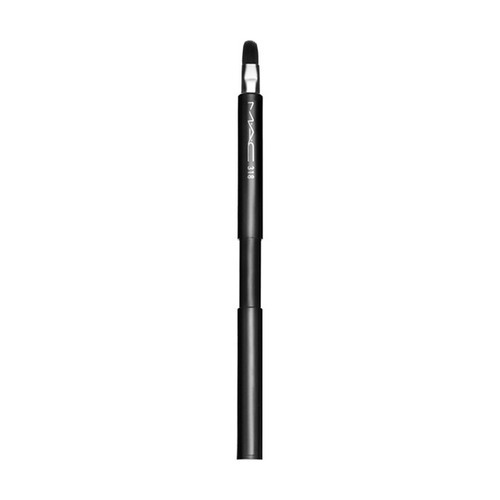 An ultra-firm brush with a tapered tip that defines the contours of the lip. 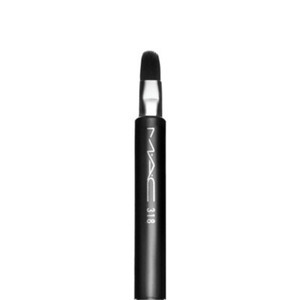 A compact lip brush for the handbag. 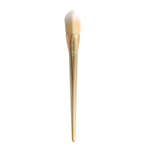 Ultra-firm with a tapered tip. 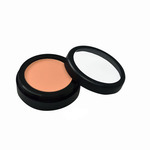 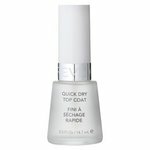 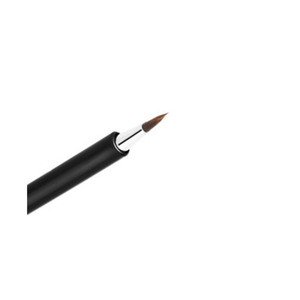 Defines the contours of the lip and fills them in quickly and easily. 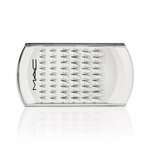 Retracts into its own MAC-style casing. 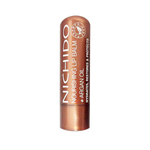 Applies any formula of lip colour.